Luxury two level open-plan apartment with generous living area, heated roof deck with large spa, two bedrooms, two bathrooms (one with a bath). 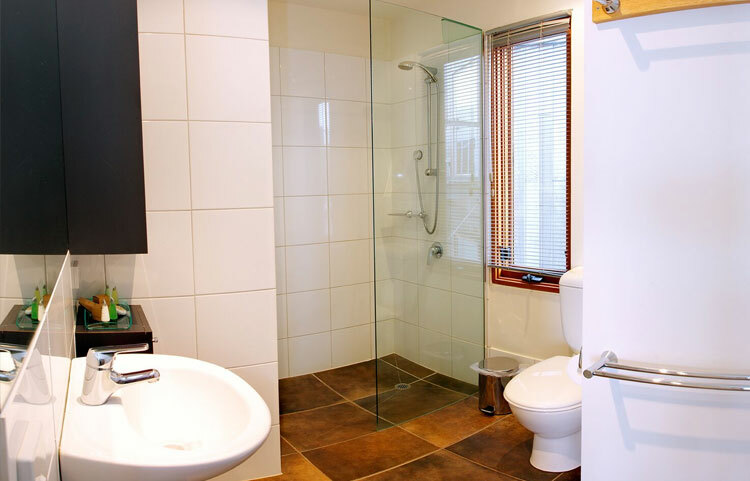 Heated floors, European style kitchen, stereo, TV, DVD player and gas log fire. Summit and alpine views. 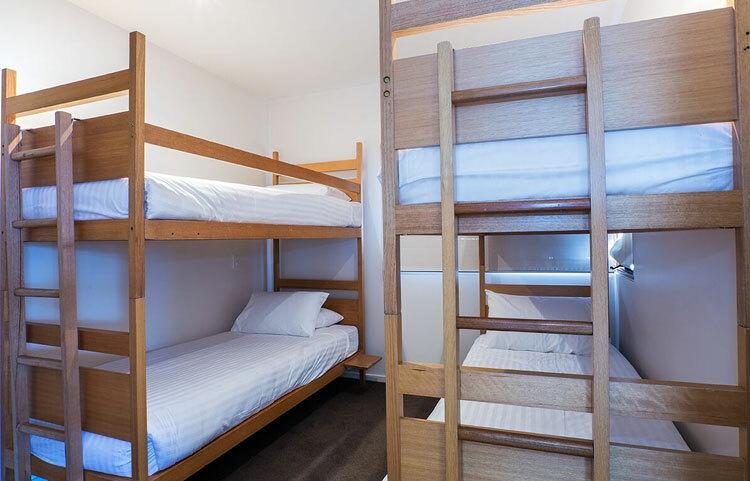 Sleeps 6 with a king double or twin and bunk room.